A landscape architect is someone who would plan and design landscaping, gardens, yards, or any outdoor space. Landscape architecture was actually started here in the United States and in 1889 the American Society of Landscape Architects was formed. 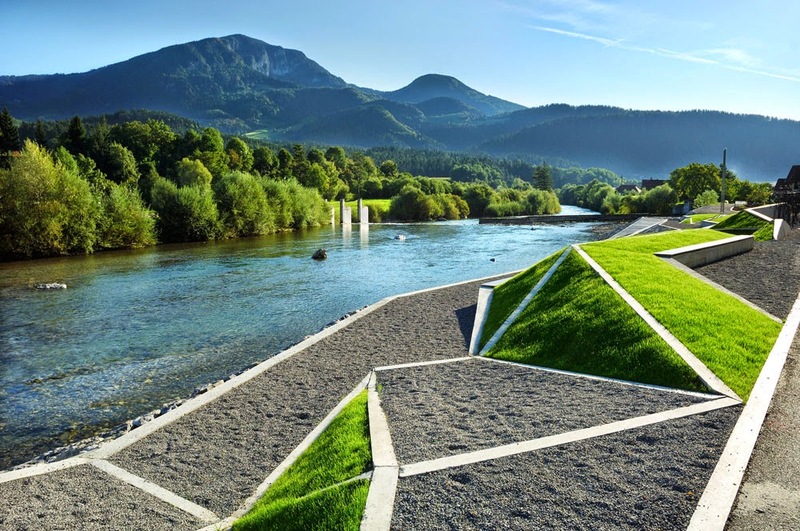 As with sustainable architecture landscape architecture create designs that preserve the nature within that area. It is also usually a very aesthetically pleasing designs. Gardens are a large part of landscape architecture, and there are many different types of gardens. In every country there are different types of gardens. As well as different religious gardens, flowers, herbs, and countless more. 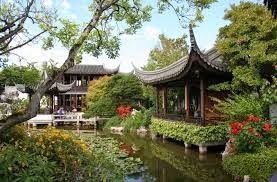 Pictured is an example of a beautiful Chinese garden. A lot of landscape architecture is done for landmarks, parks, restorations projects, urban designing, universities, and much more! A landscape architect must know more than just architecture too. They must know a lot about how nature works, geology, etc. to help in the design process to create sustainable works. 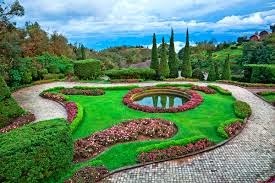 It is to a great degree supportive and fascinating and especially anticipating perusing a greater amount of your work..
You and your landscaper did an amazing job. The yard is lovely.